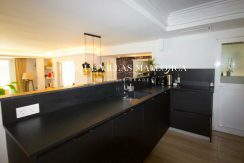 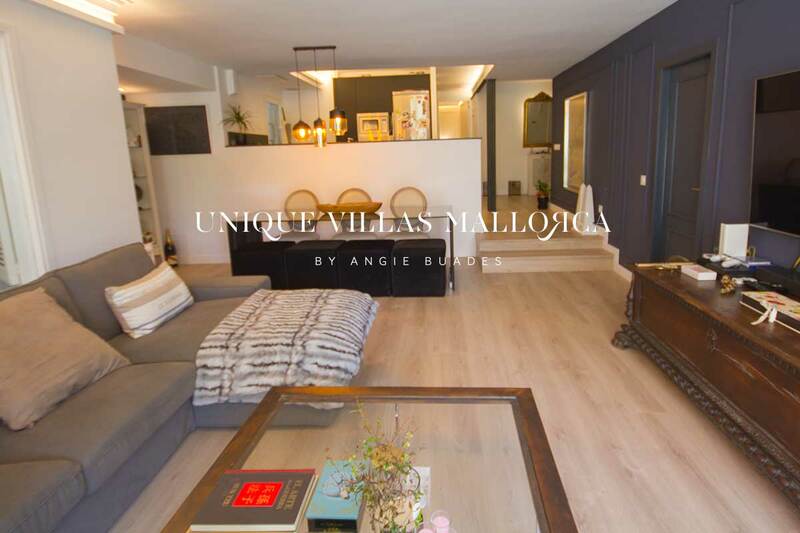 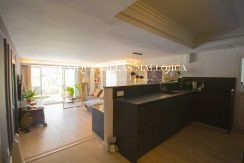 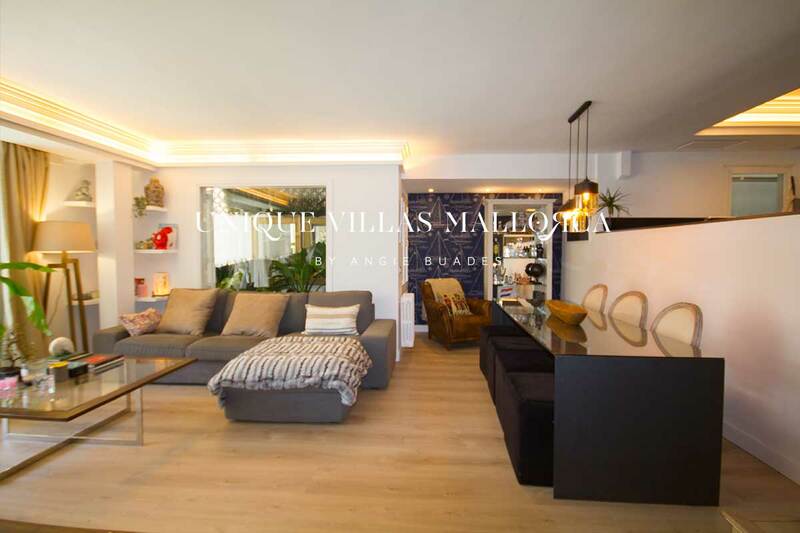 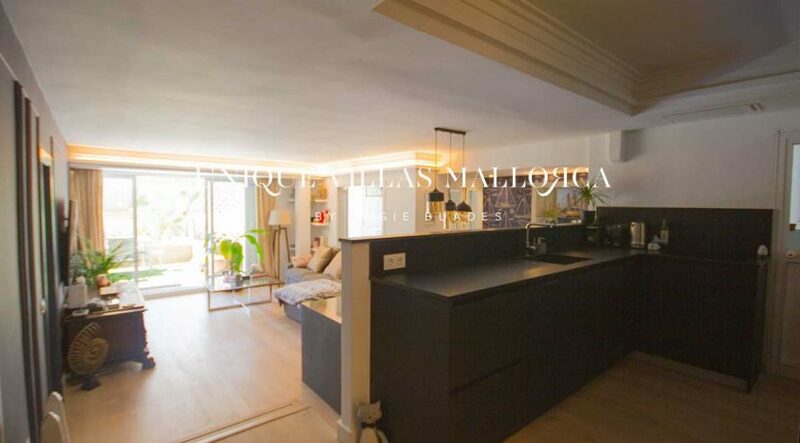 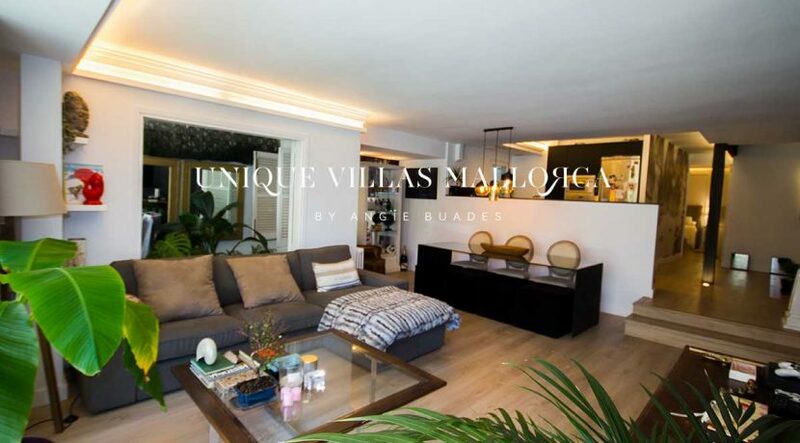 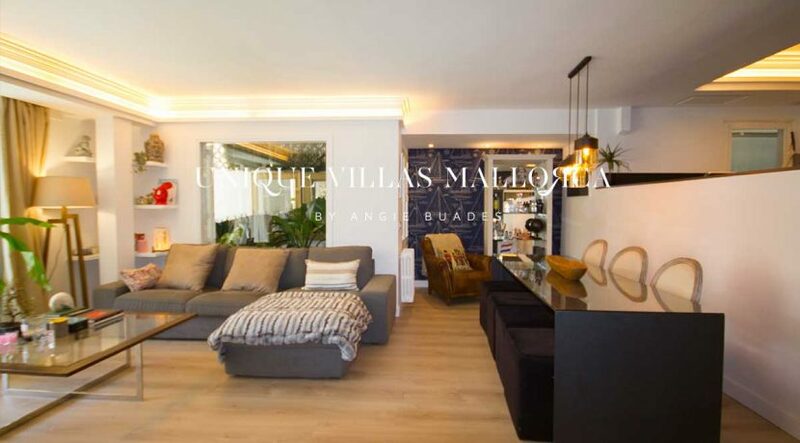 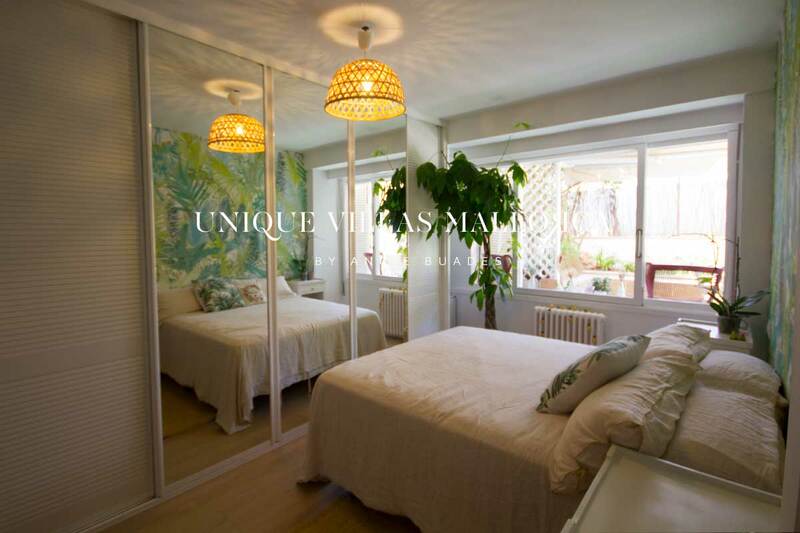 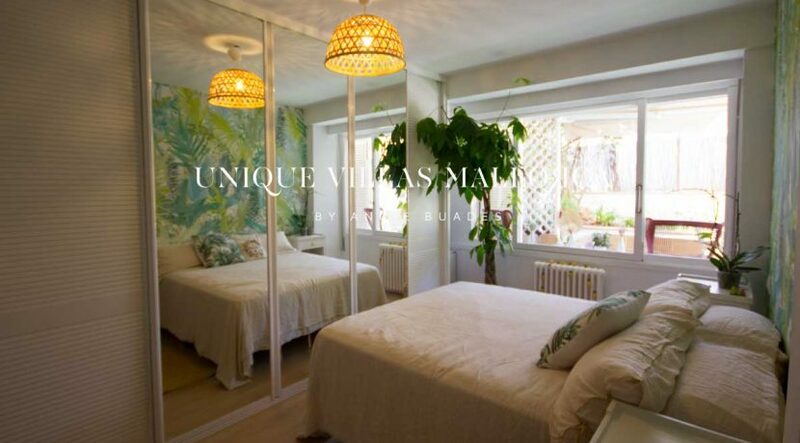 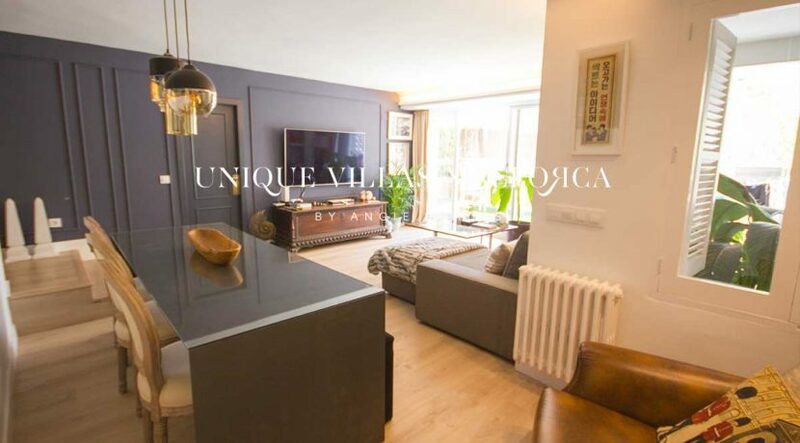 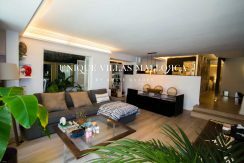 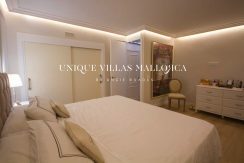 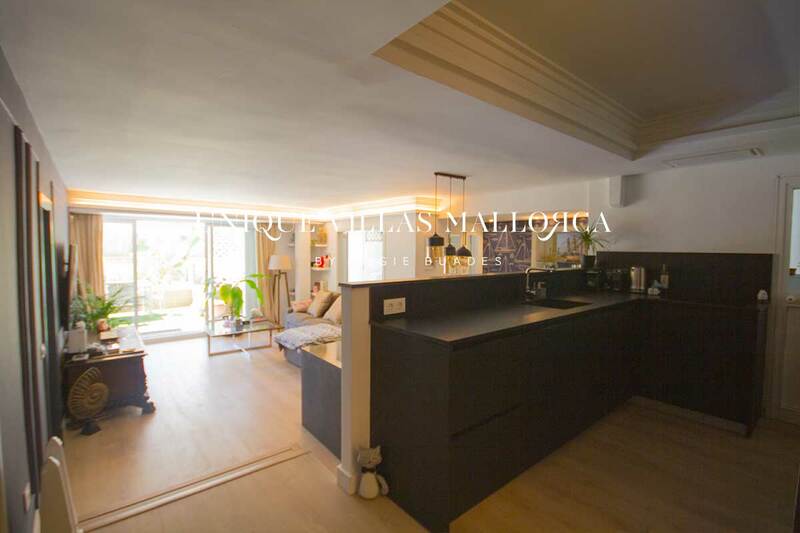 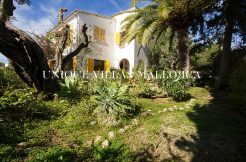 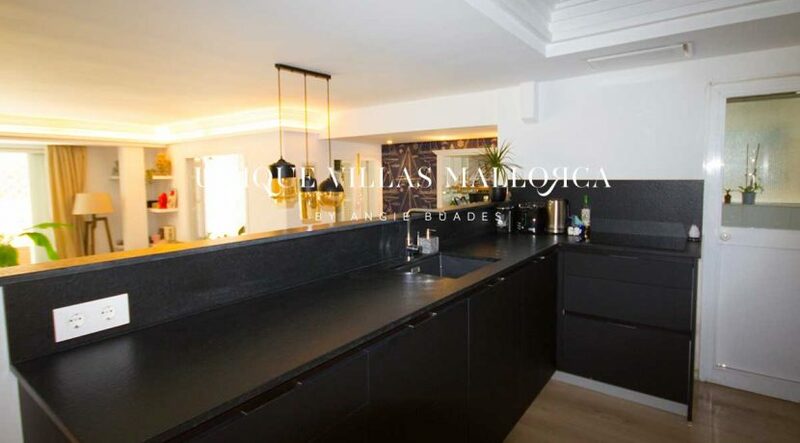 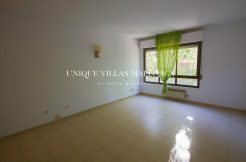 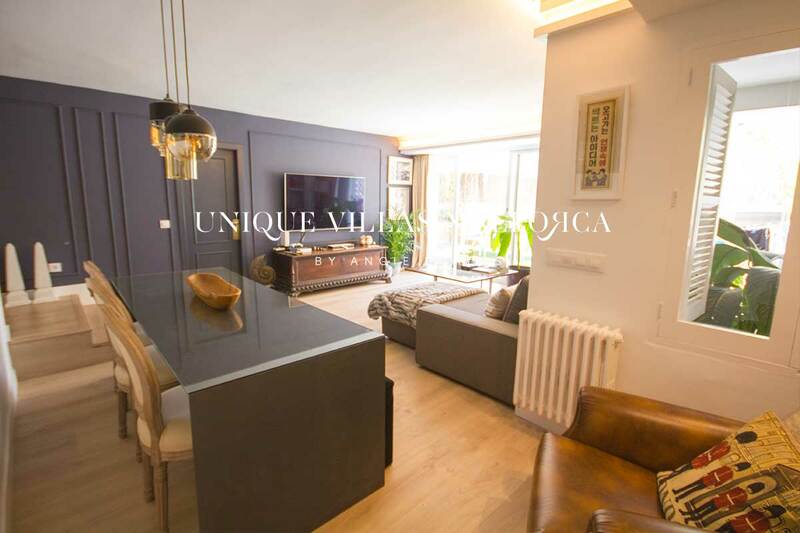 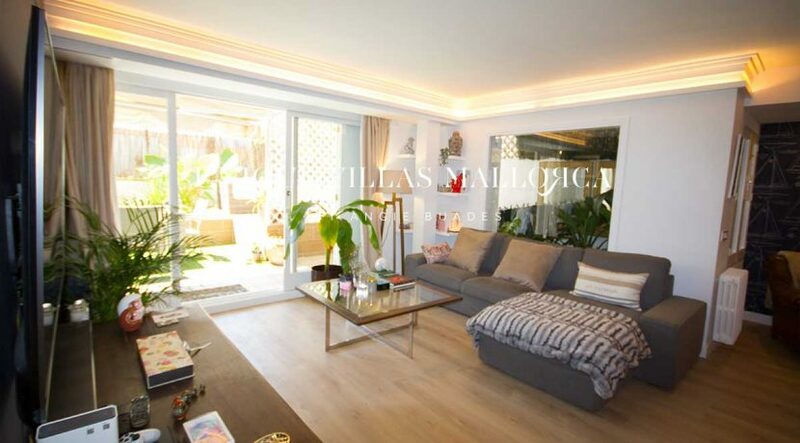 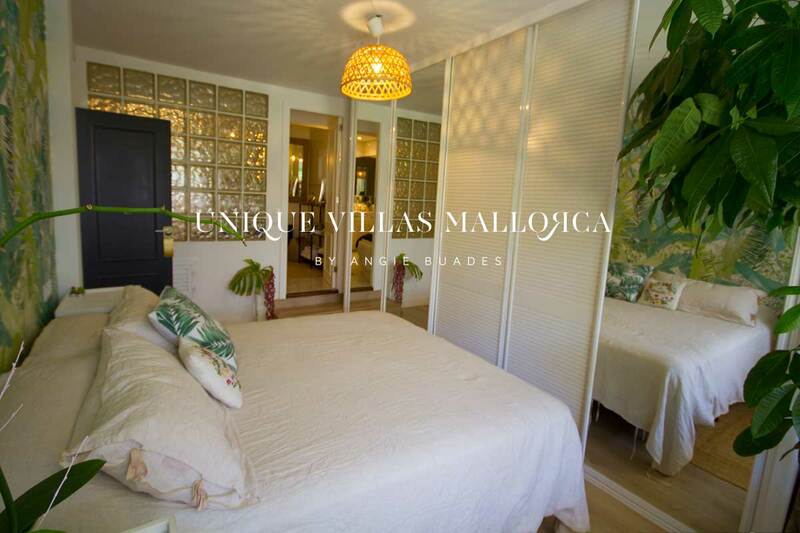 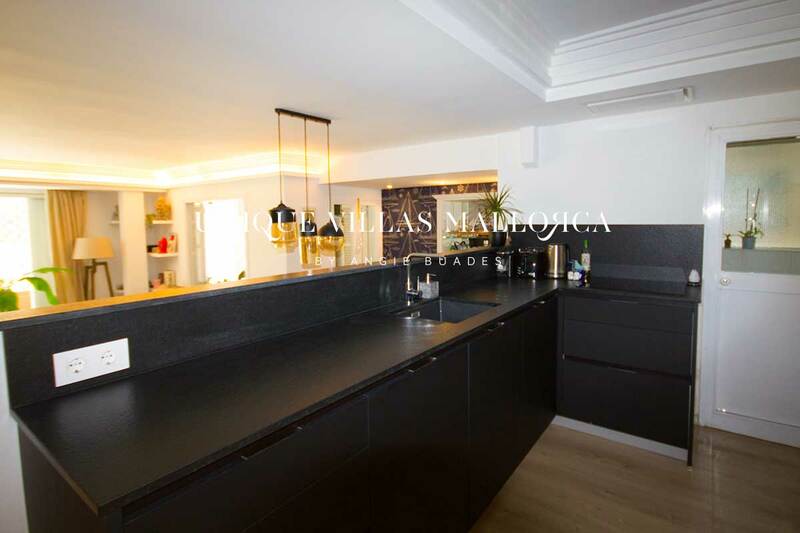 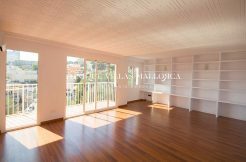 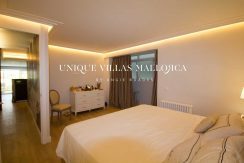 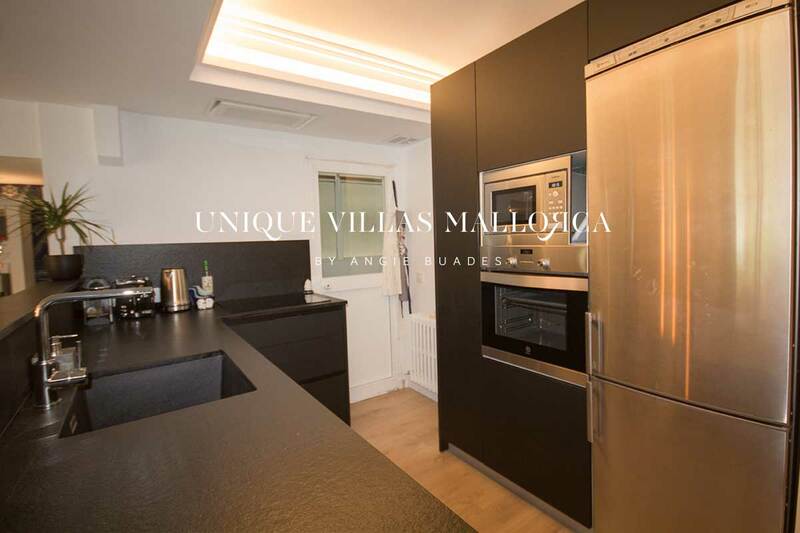 Tastefully decorated, this ground floor has the perfect area of 106 m2 plus a private garden of 40 m2. 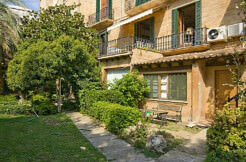 as well as a large shared garden with swimming pool. 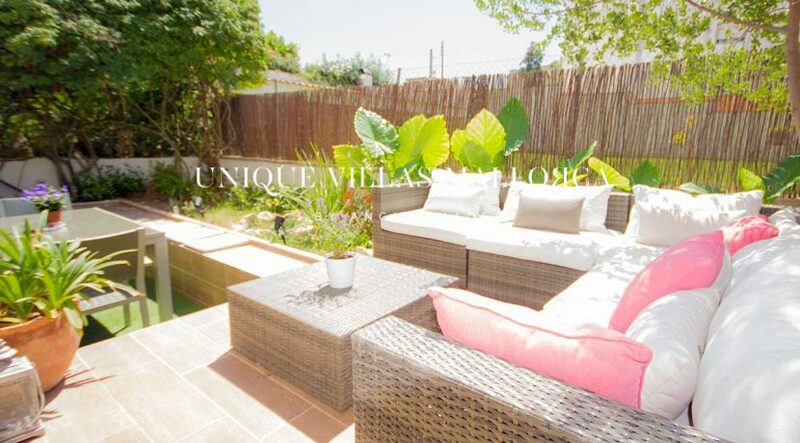 The flat is distributed as follows: from the entrance to the right we find a large double bedroom with fitted wardrobes, a bathroom with shower, followed by an open kitchen and a spacious living / dining room from which you access the private garden. 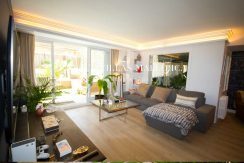 From the living room there is also access to a second bedroom with a large en-suite bathroom with bathtub. 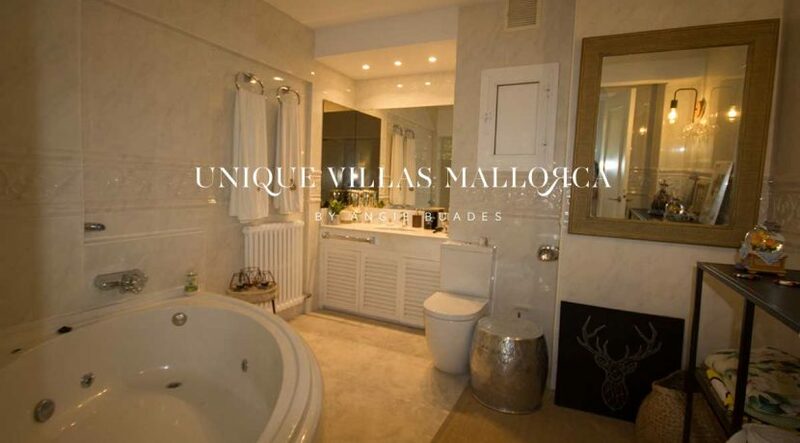 Other features include: CAIRE kitchen with electric cooking stove, ORAC mouldings,Ralph Lauren and Cordonné wall papers, ROCA and GROHE bathrooms, parquet flooring, central heating, pre-installation of hot and cold air conditioning, fitted wardrobes and separate washing room. 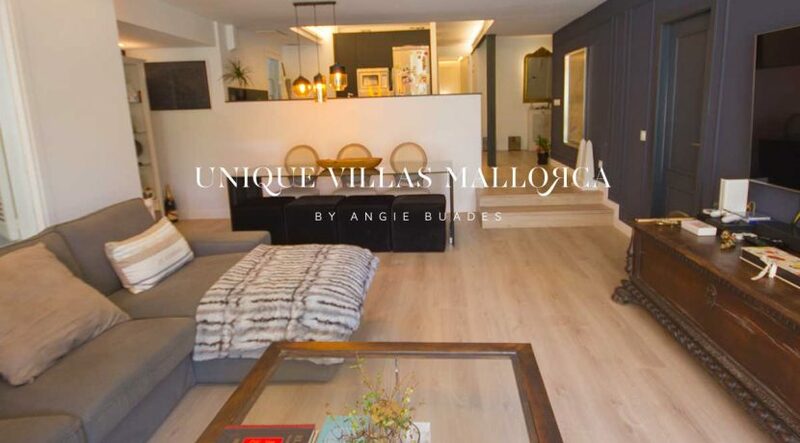 The price includes a garage space and a storage room. 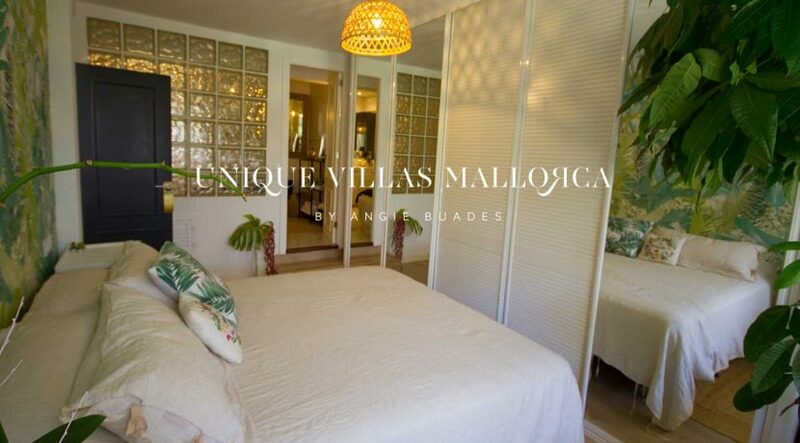 Possibility of adding a third single room. Please contact us for a visit!